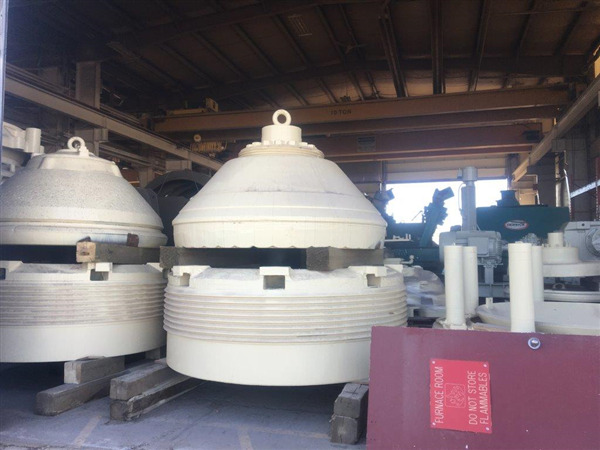 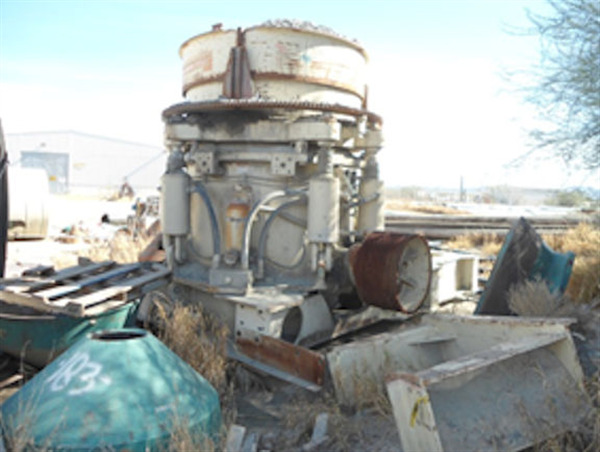 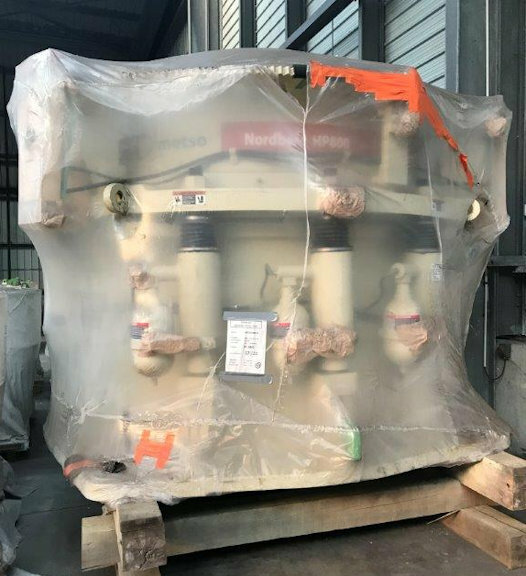 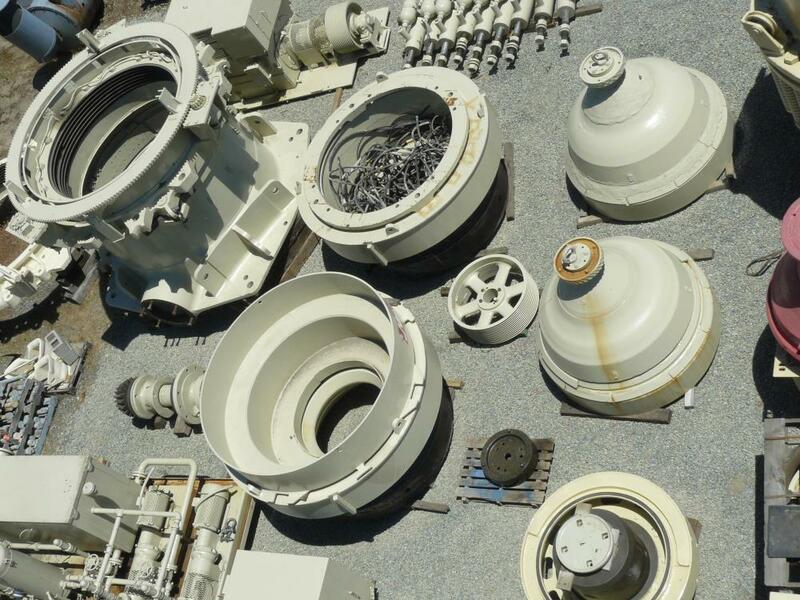 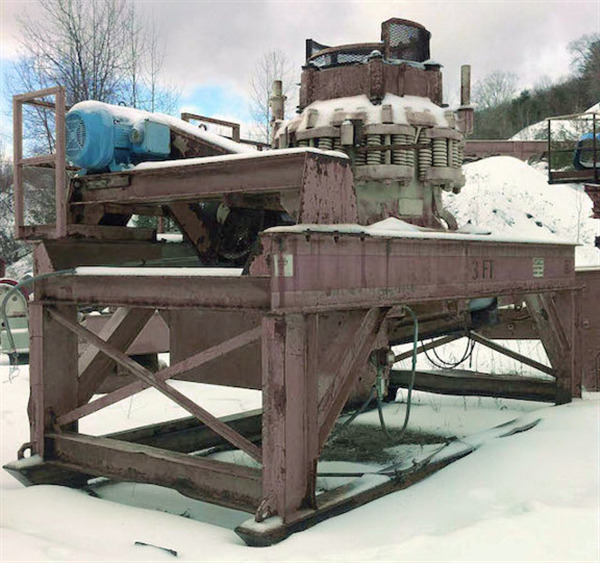 UNUSED METSO MP1000 SH Cone Crusher with 1000 HP motor. 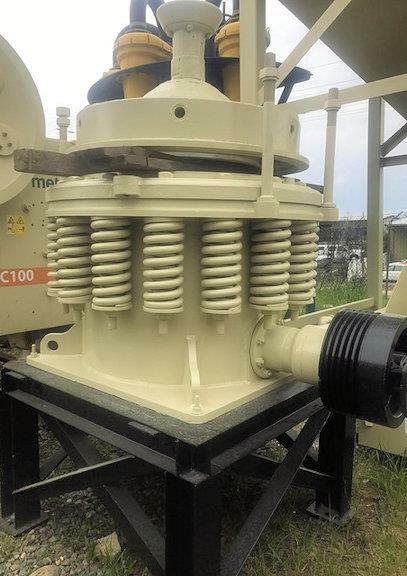 Manufacturing Complete 2012. 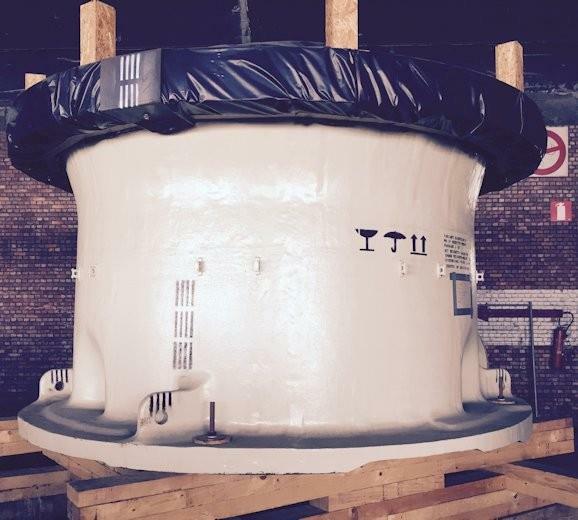 Unit is crated and Ready to Ship. 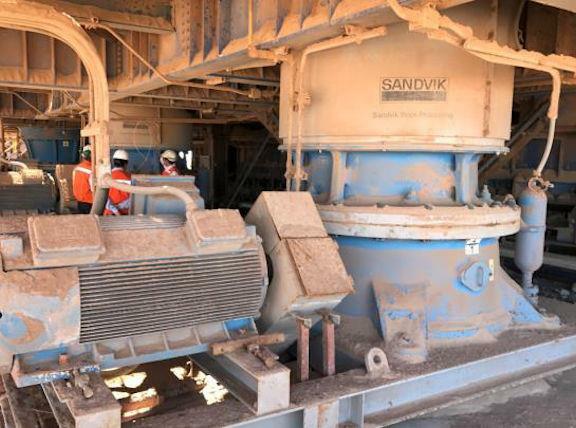 2 Units - SANDVIK Model H6800-MF/B/MF cone crusher tertiary, with motor and electric system and hydraulic system. 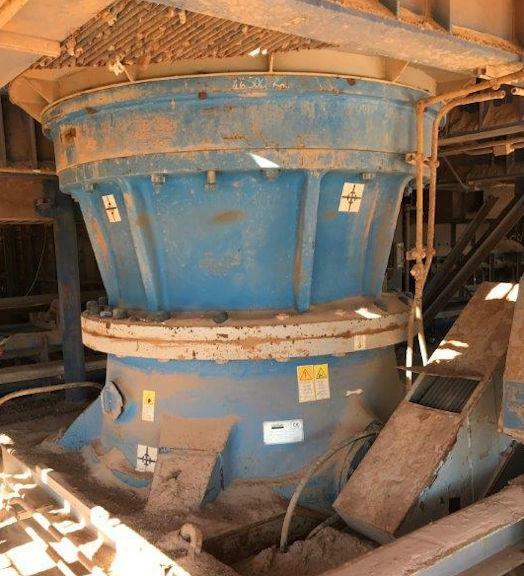 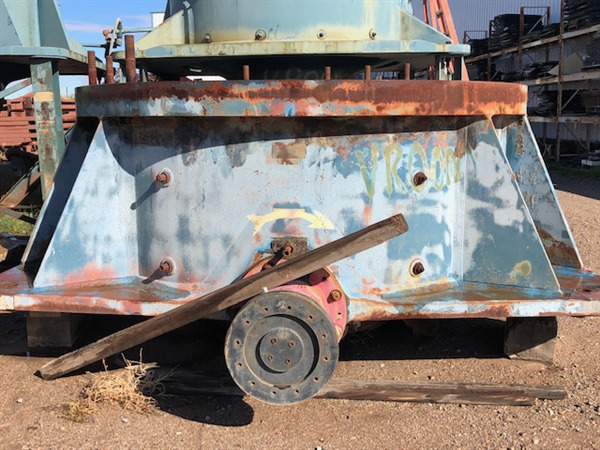 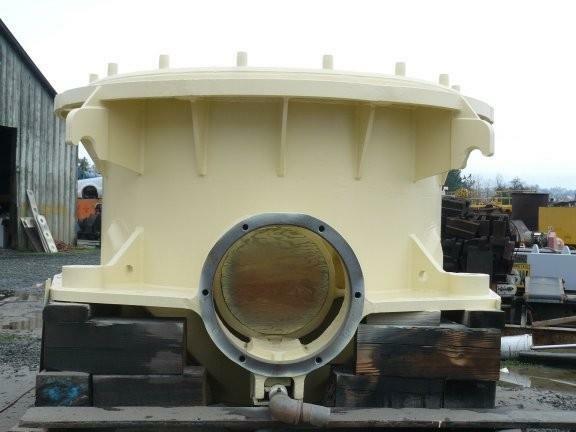 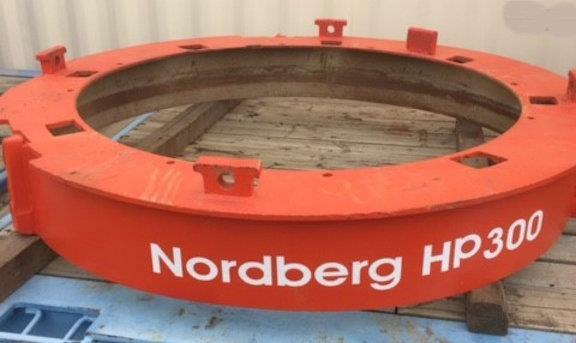 SYMONS-NORDBERG 7' SH HD Cone Crusher with 400 HP motor.